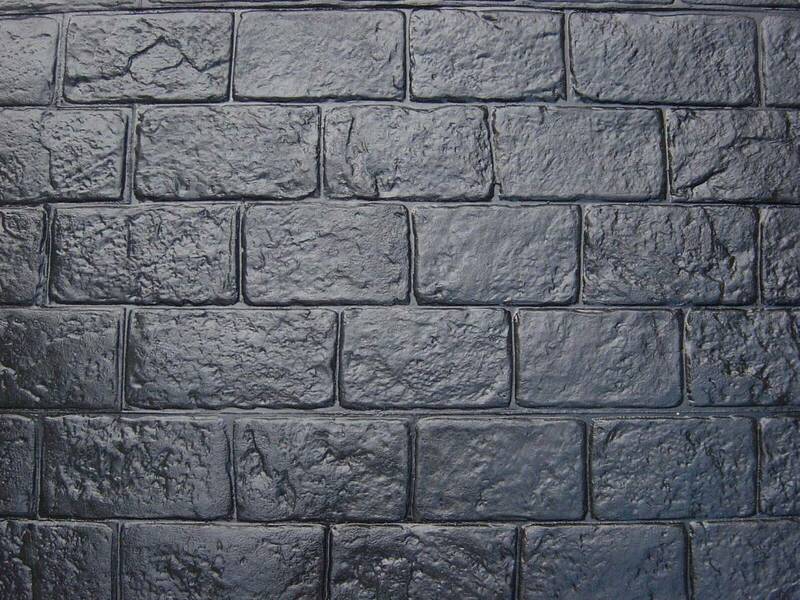 Our concrete driveways in Wolverhampton at Cobblecrete are designed using one of the leading choices of driveway materials on the market – concrete. Known for their incredible strength and unique properties that made them perfect for colours and patterns, our concrete driveways will last for years without cracking or swelling, making them an ideal choice for commercial businesses or home owners who want little maintenance. Known for our exceptional driveway design ideas and with a talented team who know how to make your driveway unique, we can give your exterior a new look that’s guaranteed to impress customers or visitors! Unsure about what pattern imprinted concrete driveways in Wolverhampton are? Simply it’s a unique method of imprinted freshly poured concrete with patterns to give a sleek and sophisticated look of stone, cobbles, brick, and slate – now the new way of created some of the most bespoke and stunning driveways in the country. By choosing this effective method for your new driveway design, you’ll have endless possibilities of style, pattern, and colour choices due to the concrete being a versatile component to work with. Along with the fantastic design possibilities, our concrete driveways in Wolverhampton can add value to your property, reduce the need for a new one in the future, and our fibre reinforced concrete is guaranteed to not sink or dip… It actually strengthens over time! If it’s a commercial project you are interested in, we have supplied to many industries including carparks, stables, drive-throughs, and even airports, so we can achieve anything for you. If you have any enquires about our concrete driveways in Wolverhampton or to get the process started, simply contact us today and we can arrange a free meeting at your property. Take a look at our before and after gallery on our website for inspiration, we can even supply to areas such as Tettenhall, Codsall, and Wightwick!